France, Belgium, Switzerland, Luxembourg, and the Netherlands no longer require a visa for vacations or business trips, on the condition that you have a return ticket or that you can present an electronic ticket or other proof of creditworthiness, and especially completing the ESTA form online at least 72 hours in advance. Canada – Returning Canadians who travel by airplane will have to show their passport, however, those who travel by land (VVOIR) or water can present their passport, driver’s license, or other travel documents. You are under no limits in terms of cash, however, an official statement is required if you enter with more than $10,000. No food of any kind may enter the United States whatsoever including plants and seeds, etc. Medication must be clearly labeled, and a copy of your prescription may be requested. Attention: Hospitals are extremely expensive! Consider coming with a good insurance plan. In New England, it is 6 hours behind Europe and three hours ahead of the West Coast of United States. New England and Quebec have the same time zone as Provincetown. For European appliances and electronics, consider bringing converters because in the USA, the electric voltage is at 110volts and 60 cycles (50 in Europe). It’s illegal to smoke in all public places. 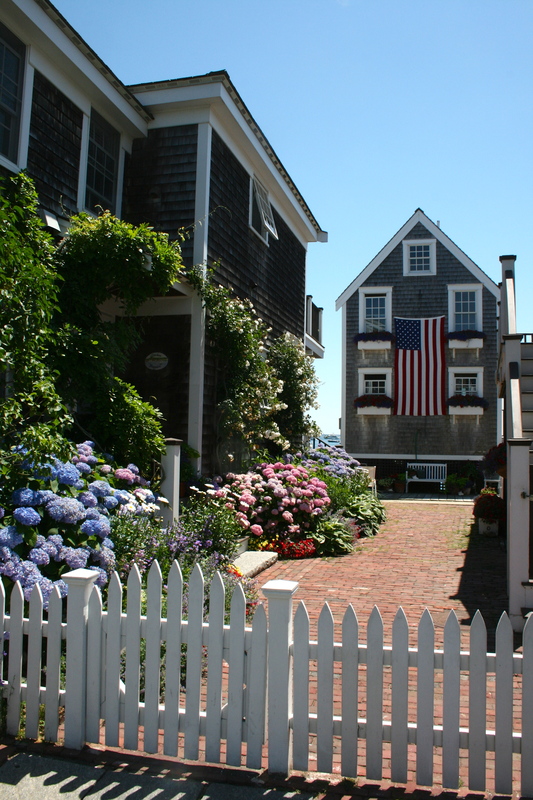 Each season deserves a trip to Provincetown: the winter is cold but snowy and tranquil; the summer is hot, the autumn is the season of colors, and springtime (April and May) are more temperate and offer a panorama of red, orange, and bright green flora.